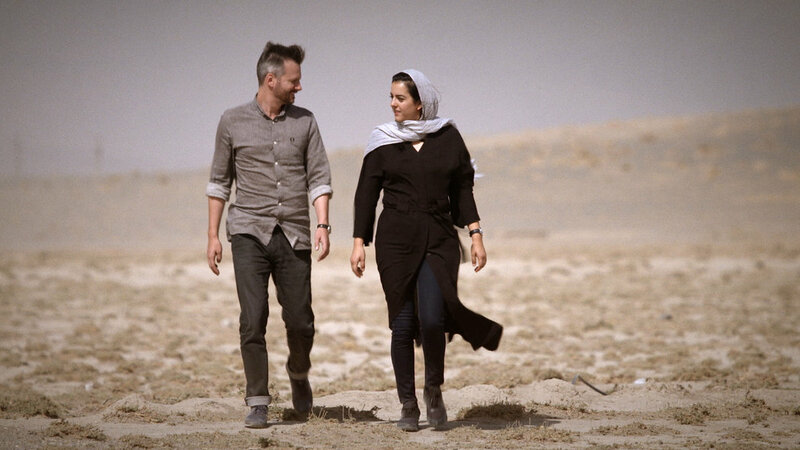 Life Experience: I moved to Iran in 2002 and I’ve been married since 2003 to Newsha Tavakolian, a well-known Iranian photographer and artist. In 2008, I became the bureau chief for The Washington Post, where I was succeeded in 2012 by Jason Rezaian, my colleague who has been jailed without charge since July. When I tell people that I have lived in Iran for 13 years, they’re often shocked. How, they ask, can one live in a country where angry mobs roam the streets denouncing Westerners, burning flags and shouting “Death to America”? Are you not afraid? Iran is more modern, livable and friendly than some portrayals would have you believe. The country’s modernity goes beyond symbols, such as the number of skyscrapers in Tehran, or the fact that Porsche sells more cars here than anywhere else in the Middle East. In the time I’ve been living and working here, Iranian society, under the influence of the Internet, satellite television and inexpensive transportation, has undergone fundamental changes: Iran became an urban country, with 70 percent of its people living in or near cities. Illiteracy has been almost wiped out. More than 60 percent of university students are women. More than 150,000 highly educated Iranians leave the country each year. The Internet, though censored, is widely available, as is software to get around those censors. I live here with my wife and our cat in a three-bedroom apartment in a 26-floor residential building, constructed before the 1979 revolution by an American company. Newsha has been my guide to this complex society, and she continues to be my most important critic. I have made many Iranian friends and I learned to speak Persian, which makes it easy for me to get around in this city of 12 million. And though I am married to an Iranian woman, I am a Dutch citizen and my visa is good for only six months at a time. I am an accepted foreigner, but I am a lonely foreigner, too. Iran is a very isolated country and there are only a handful of Westerners living here. After four years of requests to the Ministry of Islamic Guidance and Culture, the same office that allows me to work here as a correspondent, I received a special permit to film for five weeks a documentary series with the Dutch director Roel van Broekhoven for the VPRO network in the Netherlands. The reaction to the series in the Netherlands, a small, liberal European country whose citizens enjoy looking beyond its borders, was overwhelmingly positive. Iranians are used to foreign media portraying their country as sinister — from the movie based on Betty Mahmoudi’s book “Not Without My Daughter” after the 1979 revolution, to Ben Affleck’s Academy Award-winning film “Argo.” People here — especially those in power — would rather showcase the country’s natural beauty, ancient culture, hospitality and great food. Iran has some very impressive sights, but for me the real attraction is its people. You will meet some of them in this series as we examine together complicated issues that illustrate how Iran is slowly changing. 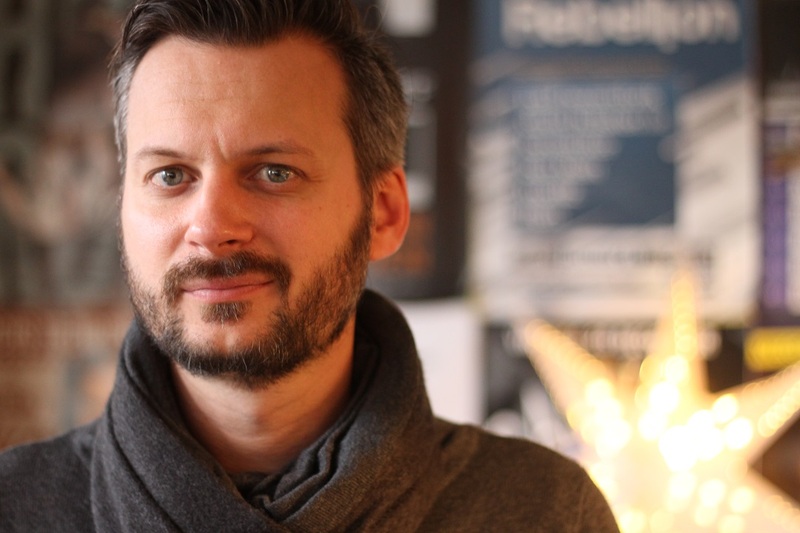 Sources: The New York Times | Meet our man in Tehran, Thomas Erdbrink’s Photo: Linda. This entry was posted in People & Society, USA and tagged America, Dutch, Foreigners in Iran, Holland, Iran, Netherlands, New York Times, Thomas Erdbrink, USA, Washington Post on March 25, 2015 by socialinform.